Hello friends, I hope you're having a great day! The past few weeks I have witnessed a lot of change happening right before my eyes! I have been accepted to the liketoknow.it team (view post here). I've recreated my website AND as you can see I CUT MY HAIR! Something not everyone knows about me is I have had an on and off relationship with clip-in hair extensions (Bellami Hair Extensions) for about 6 years. I love them, they're fun to play with and achieve any hairstyle that I couldn't achieve with my natural hair. But the downfall is, they aren't great for your natural hair. I have been debating cutting my hair for a few months and finally got the guts to do it at the first of August and I love it! It's time to start embracing my natural hair without extensions! Hair talk aside, the past few post on my blog have been really bright and specific style based post, so today I decided to create a look that is more for everyone. Whether you are a high school girl going on a date or a mom that is taking her son to golfing lessons. Good Morning Friends, let's talk! I have began getting so much more support and a following on my blog and that in itself makes my heart sing! Sweet Southern Vogue is like my baby per say. I love it, I spend hours upon hours with it and truly want it to be SO successful. My last blog post was my grand announcement for joining the RewardStyle influencing team, if you don't know what that is or means check out the blog post here. The post before the announcement "Wednesday Pick Me Up" was my second amazing collaboration with another amazing boutique and I am so blessed to even be saying those two things so early on my blogging journey. 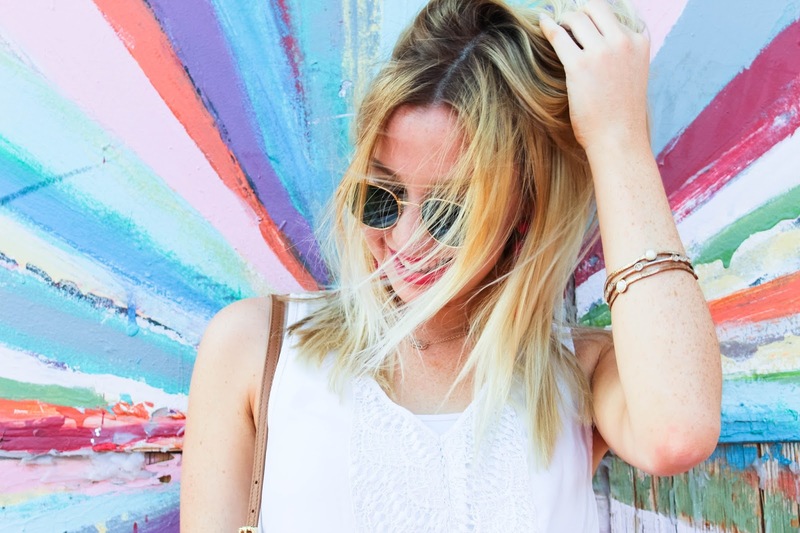 I am so happy to be back on Sweet Southern Vogue blogging again! What an amazing and crazy few weeks I have had! If you've tried to look at my blog and it hasn't worked or wasn't displayed properly, I apologize. I have completely transferred blogging platforms from WIX to Blogspot. In doing so, I have had to completely redo my site from scratch and transfer all of my information from my beginning WIX website to the brand new Blogspot website you're looking at now. That is why I have been MIA the past few weeks! Alright, enough of the boring, technical talk! 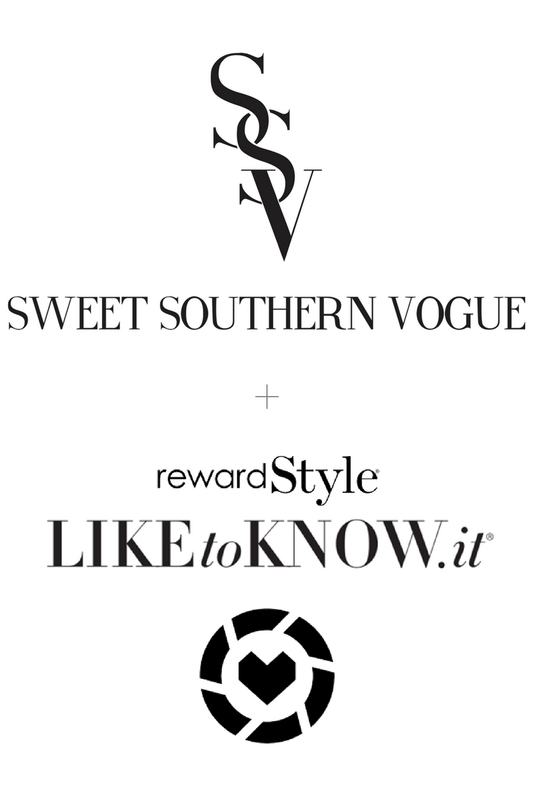 I have been invited to join the RewardStyle LiketoKnow.it influencing team, and because of that you're life is about to get a whole lot better!